After an intimate rendezvous with Mr. Darcy in the Pemberley woods (Mr. Darcy’s Passion), Elizabeth is now secretly engaged to him! But will their families approve? And what of Caroline Bingley? She has arrived unexpectedly at Pemberley. Will she derail the engagement? Or will Darcy and Elizabeth’s love for each other hold true? 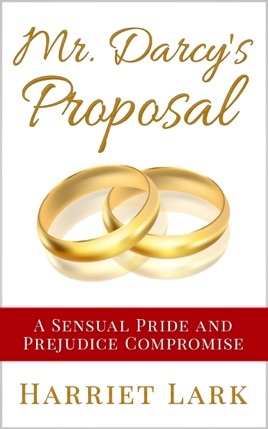 Although this short, steamy variation follows on from Mr. Darcy’s Passion, it can also be read as a standalone and is approximately 9,000 words long.